If you believe that you deserve workers’ compensation for an injury that may fall under the Going and Coming Rule, call Los Angeles workers’ compensation attorney. 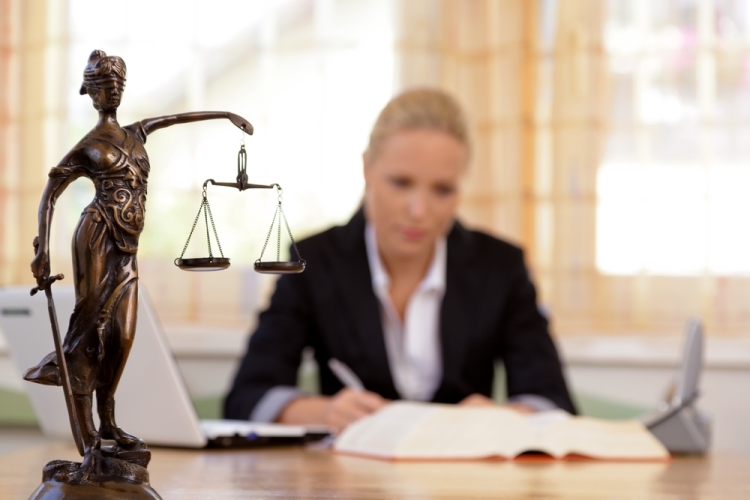 We can examine the facts of your case during our free consultation service. Call today to set up an appointment: 800-747-3447. On behalf of Koszdin, Fields, Sherry & Katz posted in Workers Compensation on Friday, September 07, 2018. Workers’ compensation is designed to give you medical benefits and lost wages while you recover from a work injury. However, it’s not always clear what a “work injury” means. For example, are you considered “at work” when you are going to or from your job? Unfortunately, the “Going and Coming” rule can bar your claim under these circumstances. Nonetheless, it is a good idea to speak with a Los Angeles workers compensation attorney to ensure that your claim doesn’t fall into an exception to this rule. In California, the Going and Coming Rule simply means that employers are not responsible for any costs related to an injury that occurs when an employee is traveling to or from work. Since an employee is not technically completing any work during this commute, the employer is not liable for these costs. If the employee had been on the property at work during the time of the injury or injured due to negligence in their work building, this injury would have been covered by workers’ compensation. However, there are some exceptions to this rule that a Los Angeles workers compensation attorney can help to prove. Over the years, several work injuries that occurred under similar circumstances have gone to trial, and the court decided that the employer may, in fact, be responsible for the injuries sustained by the employee. For example, in one case the court ruled that an employer requiring an employee to provide their own transportation to work makes the employer responsible for any injuries sustained. Another example comes from a case where an employee was paid for the time it took to travel to and from work. Therefore, the employer was considered liable for the injuries sustained during this commute. The previous court cases are important examples to consider when working with your attorney to prove your case. In a more recent example of California’s Going and Coming Rule, a Los Angeles deputy is fighting to get his injuries covered by workers’ compensation. On the way to work, he was involved in a car accident that resulted in his leg being amputated. Not only did this require surgery and rehabilitation, but also it required him to be out of work while he is recovering. This is a clear example of where the Going and Coming Rule is not as simple as it may seem. By considering the other exemptions made to the rule in different court cases and working with a Los Angeles workers compensation attorney, progress can potentially be made to help individuals receive the benefits they deserve. If you believe that you or a loved one deserve workers’ compensation for an injury that may fall under the Going and Coming Rule, call the team at the Law Offices of Koszdin, Fields, Sherry & Katz. We can examine the facts of your case during our free consultation service. Call us today to set up an appointment: 800-747-3447.